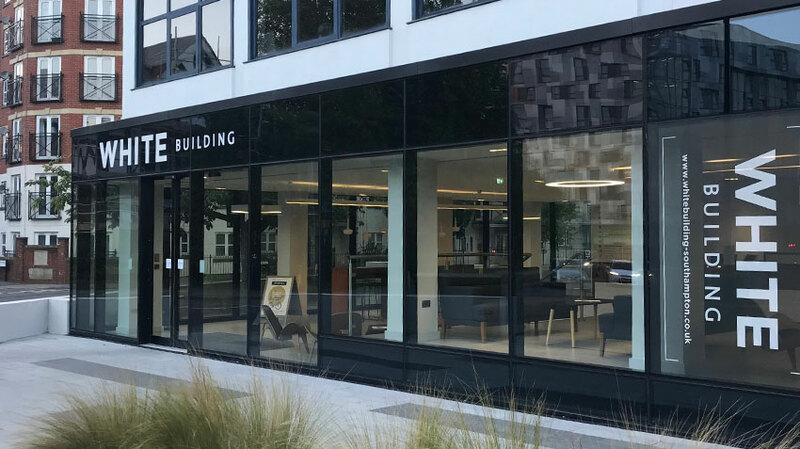 We have now settled into our second office in Southampton, take a look around our vibrant new setting in the White Building. Tim Brennan, our Infrastructure Engineer, has been awarded Associate status as an Amazon Web Services Certified Solution Architect Professional. Tim's recent success demonstrates his expertise and capabilities to develop cloud technologies for clients across a broad range of industries. On Friday 25th, we all headed outside to enjoy a little sunshine, a delicious barbecue, refreshing drinks and great company. We throw social events from time to time to give the team an opportunity to unwind and relax, and spend some time together. We are delighted to announce that in September 2018 we will be opening a new office in Southampton. With the business having seen significant growth over the last few years, we have had to look for additional office space to accommodate the increase in our numbers. On Thursday 10th May, we got dressed up and headed for Hartham Park in Corsham for the Techie Awards, Swindon and Wiltshire 2018. We won the award for ‘Cutting IT’ which recognises significant emerging technology. It's Rob Jolliffe's 10 Year Workaversary! Starting out in 2008 as a humble Junior Web Designer, he became an essential cog in the Web Design & Development team and was officially announced as our Web Design Manager in 2015. Join us in celebrating 10 great years! Blue Frontier is growing! We've had a flurry of new starters recently in Digital marketing, Design, Development and Technical. As we continue to expand and offer clients exceptional services we're also looking for more talented individuals to join our team. Andrew Pearce, one of our Senior .Net Developers, has recently achieved his MCP certificate for ‘70-483: Programming in C#’, demonstrating his expertise and capability to implement modern web apps.